Thank you Karen for boosting up my confidence. You were very patient and explained everything clearly, I can’t thank you enough ❤️ (LDC Driving School Reading) Karen is the Instructor you need if you want to be a confident driver. The LDC approach helped me to build my confidence and the workbook, video and learning method was really handy to go over key points. 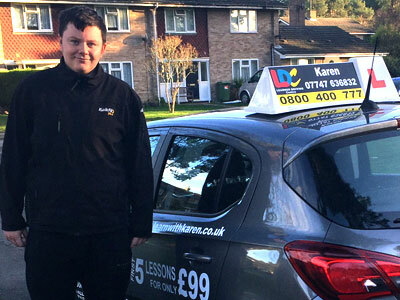 I was very lucky to be able to combine my lessons with going out in my own car. I would highly recommend Karen; I was put at ease straight away, she's very knowledgeable and explained everything to me very clearly. 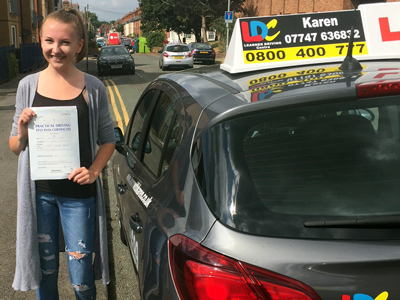 I passed first time and would like to say a massive thank you to Karen. She is amazing. I was put off from driving after a bad experience with an old instructor. Karen was amazing and put me at ease straight away. She was calm, knowledgeable and always explained things clearly. 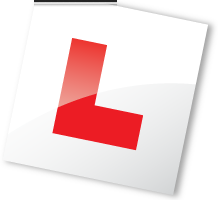 The LDC approach really helped to build my confidence as a driver because you are encouraged to think and make your own decisions while driving. The workbook was also extremely handy as it allowed me to go over key points before and after lessons. I passed first time with no driving faults and I can't thank Karen and LDC enough.